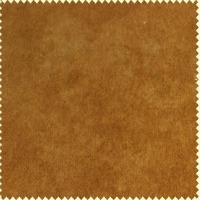 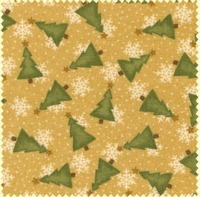 Flannel fabric designed by Bonnie Sullivan. 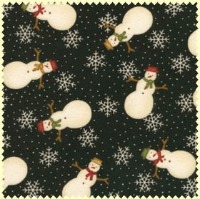 Little snowmen tucked snugly into woolen mittens, big and tiny snowflakes, trees and holly sprigs in warm winter colors. 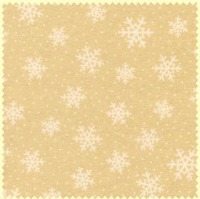 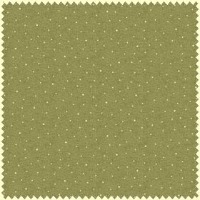 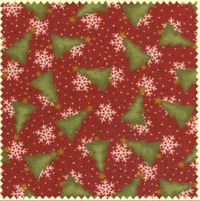 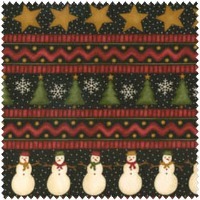 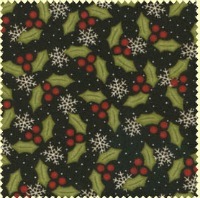 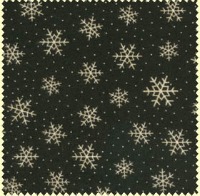 Also, a wonderful stars & snowmen border stripe, echoing each pattern in the group.